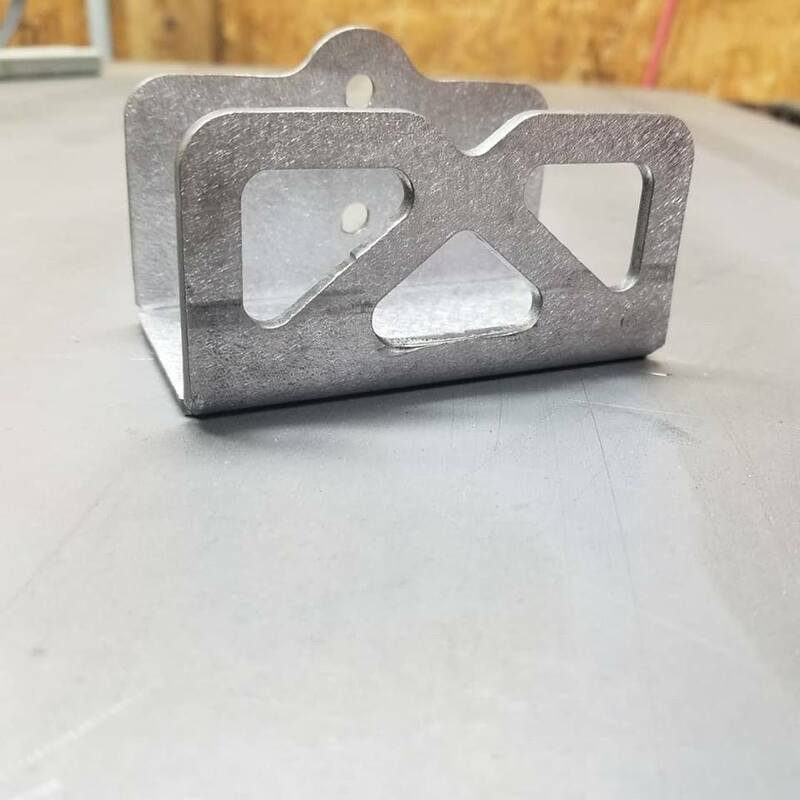 These hangers are designed to be stud mounted on your wall and will fit Jeep Wranglers of all models/years (JK JKU JL JLU LJ TJ YJ CJ-5 CJ-7 CJ-8 CJ-10). They ship raw steel (ready for paint) and are designed to be used with 1/4" hardware (not included). CNC plasma cut and bent in house from high quality USA made A36 HRPO steel. Price includes two (2) hangers which is enough for two doors.